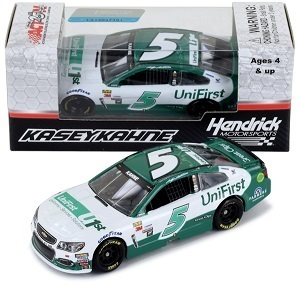 Kasey Kahne #5 1/64th 2017 Lionel UniFirst Chevy SS. Hendrick Motorsports. 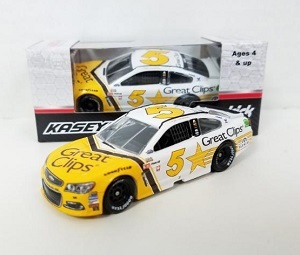 Kasey Kahne #5 1/64th 2016 Lionel Great Clips Chevy SS. 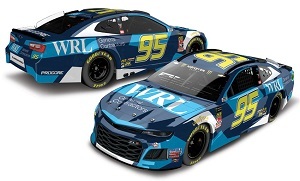 Kasey Kahne #5 1/64th 2017 Lionel Great Clips Darlington Chevy SS. Hendrick Motorsports. 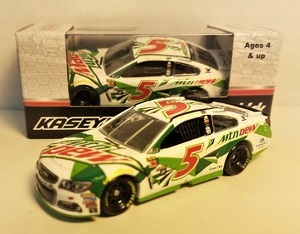 Kasey Kahne #5 1/64th 2017 Lionel Mountain Dew Allstar Chevy SS. Hendrick Motorsports. 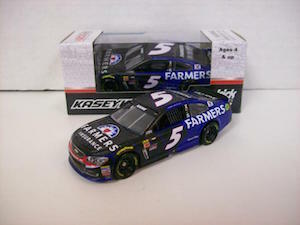 Kasey Kahne #5 1/64th 2017 Lionel Farmer's Insurance Chevy SS. Hendrick Motorsports.